Based on the Kyosho MP777 SP2, the new Kyosho Inferno MP777 WC (World Champion) Edition will include many of the option parts develop over the last year in anticipation of the World Championship race. 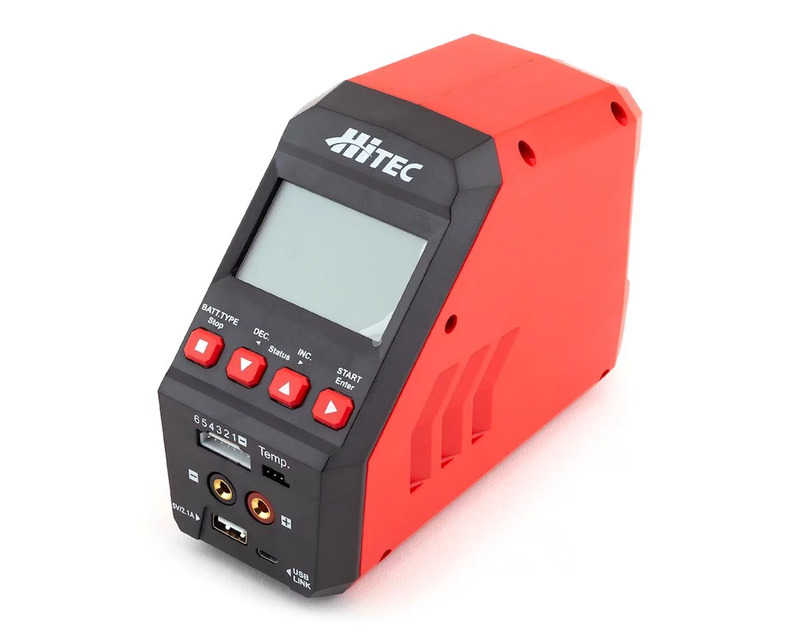 Each of the upgraded parts makes incremental improvements to what is already the most successful line of competition nitro off-road racers in the history of RC racing. Using the Kyosho 777 SP2 as the foundation of the Kyosho Inferno MP777 WC Team Edition means the SP2 will benefit from all the parts developed for the WC Edition. In fact, many of the parts that will be included in the Kyosho Inferno MP777 WC Team Edition kit are already available as option parts for the Kyosho SP2. So if you’re in the market for a new buggy and you want the best-equipped model available, the Kyosho Inferno MP777 WC Team Edition is the clear choice. The total retail cost of the additional factory performance parts that are now standard in the Kyosho Inferno MP777 WC Team Edition total more than $290, but the street price will only increase by $10 over the Kyosho SP2! That’s $280 worth of extra value for FREE! Current SP2 owners can also upgrade with available option parts. 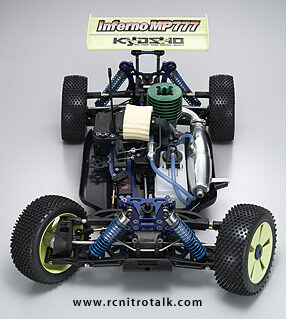 Discuss the new Kyosho Inferno MP777 WC in our 1/8th scale Buggy forum.